"Here at GoodLife Brewing Company in beautiful Bend, Oregon, we embrace Mother Nature and all her mountains, streams and lakes. 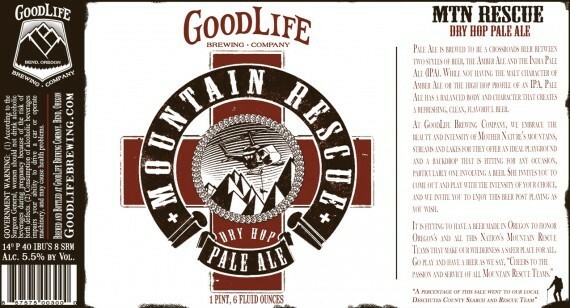 We often celebrate our "good life" outdoor adventures with a great beer afterwards -- like this one, our Mountain Rescue Dry Hop Pale Ale. We made it to honor the many mountain rescue teams out there who make the wilderness a safer place for all. So, go play in the mountains around us. And toast to the good life you live. Cheers to Mountain Rescue teams everywhere! 5.5% ABV | OG:14oP | IBUs 40"
- Pours a lightly cloudy copper with a quickly fizzing bubbly white head. Scattered bubbles, and various blotches of foam left about and a medium ring of chunky lace left about the glass. Nice looking ale. 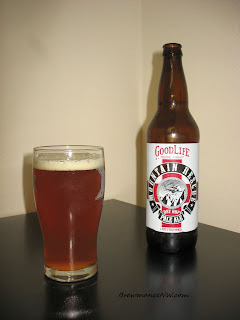 - The malt forwardness is strong, and something I don't really favor in a beer, especially a pale ale. A super bready malt aroma with a backbone of caramel and husky grain. 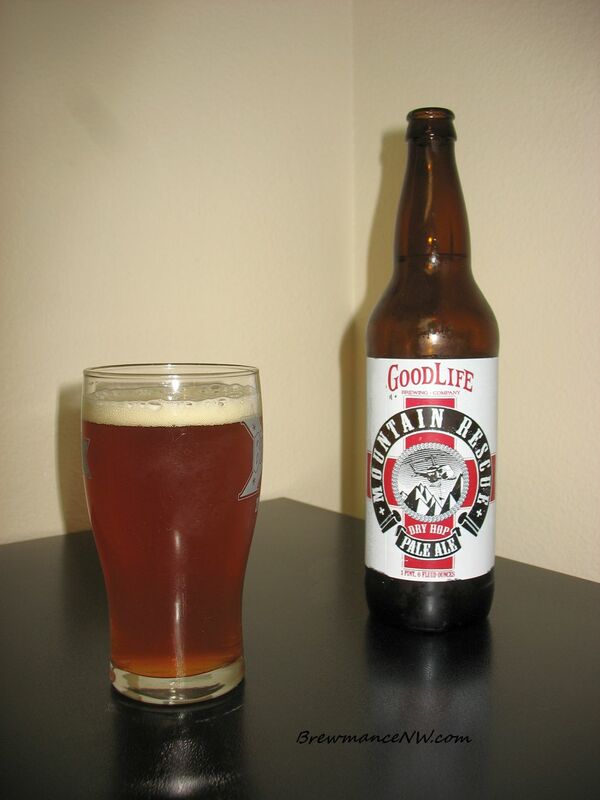 On a positive note, a nice pine and grassy hop hits hard up front, and finishes with a very pleasant floral aroma. I do like the hop aromatics quite a bit in this one. - Biscuit, bread, subtle and not-so-sweet caramel, pine and earthy hop bitters, and a super balanced floral hop. So glad the flavor made up for the aroma. Nice full flavor, and all grain goodness with a great hop presence. I almost have to cutoff air intake via the nostrils though when I enjoy this beer. - Nice full body for a light pale. Creamy, crisp, only a touch dry, and certainly chewy. No super sweet syrupy chewiness though. Perfectly carbonated. Drinks more like a robust IPA. 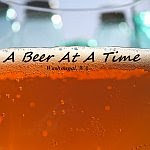 - This beer does indeed stand out. The feel, and balance is unmatched.. yet not something I would expect in a light drinking pale ale. It is a full bodied, full flavored ale that could almost be considered a meal. That's very good, but I am rating a pale ale here. A standard table ale? An amber? Might get even higher marks from me. Solid, and certainly worth the purchase. I look forward to more offerings from this long time and well known brewer in the Northwest.